Trivandrum Rising - Our city tomorrow and how we can help it develop. : Stadium Spectacular!! Here's a newly released video of the stunning Trivandrum International Stadium, being built at Karyavattom, just about 1 Km from Technopark Phase I. India's most advanced stadium is capable of hosting international cricket and football matches, confirming to both ICC and FIFA requirements. Beyond the 50,000-seater stadium itself, the complex also includes convention facilities, a world-class indoor sports center and club and a unique shopping mall built within the structure of the stadium. Kerala's first purpose-built international-standard cricket stadium is also India's first stadium built on a fully Public Private Partnership model. I am especially proud of this wonderful addition to our city as I had the opportunity to play a small role in the conceptualization of this project together with a small group of friends, back in 2011. Sit back and enjoy the world-class stadium and its amenities that include restaurants with stunning match views and plush corporate boxes. 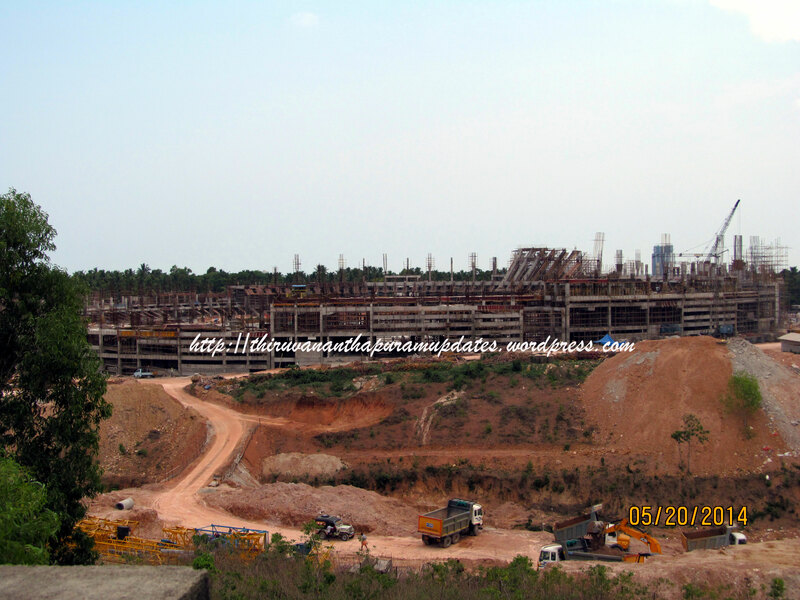 THE IL&FS KERALA STADIUM with club 2013.06.07 from Mayabious Art on Vimeo.